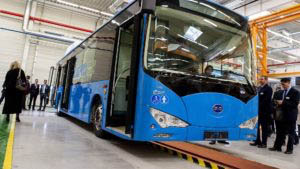 A purpose-built centre specialising in the development and maintenance of electric buses is to open in Buckinghamshire. The site will be a centre of excellence for BYD, which currently has more electric buses in service in the UK than any other manufacturer. The new site will be situated close to the M4 and M25 motorways at Iver, Bucks, and will include a purpose-developed bus workshop as well as an office facility. BYD will appoint new team members for its aftersales service and parts functions. All new BYD electric buses will have their pre-delivery inspections on-site, while the facility will also hold a parts store and office accommodation for BYD UK’s growing team of electric bus experts. The facility supports increasing sales of pure electric buses – more than 200 have entered service or have been ordered by a number of London operators plus others in cities such as Nottingham and Liverpool. BYD’s first buses entered service almost five years ago. The BYD Electric VehicleCentre covers 1,300 sq metres and can accommodate a number of double and single deck buses in a secure and convenient location close toIver railwaystation,which will be on the new Crossrail network from next year. “We have chosen a new location which is very convenient to our current customer base in London but yet is easily accessible to all parts of the UK”, said Frank Thorpe, BYD UK Country Manager. 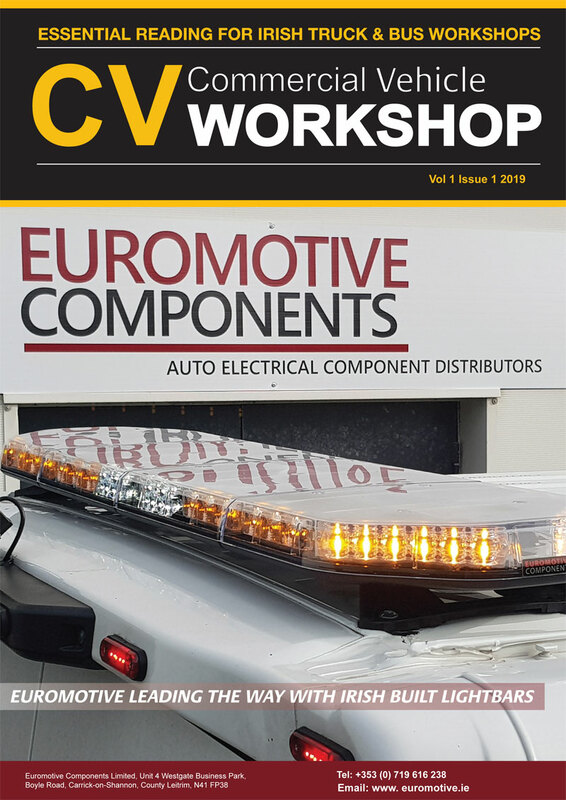 “As we grow sales both inside the M25 and across the country we need to offer first class service and parts facilities which our new Iver location will deliver for us”.